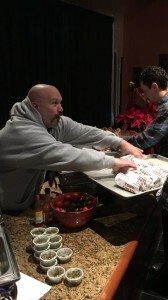 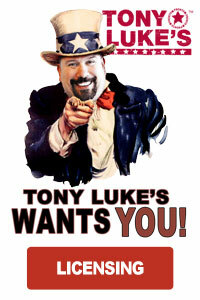 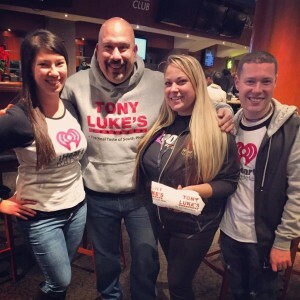 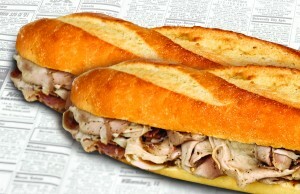 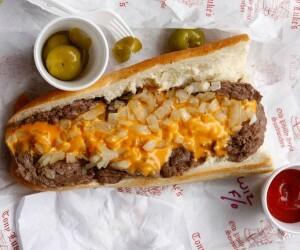 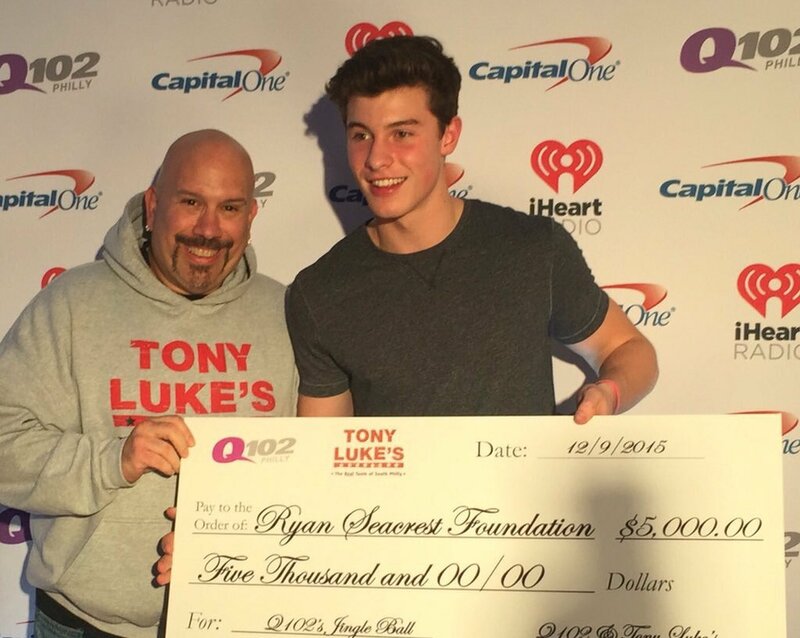 Tony Luke’s was a sponsor of Q102’s Jingle Ball 2015! 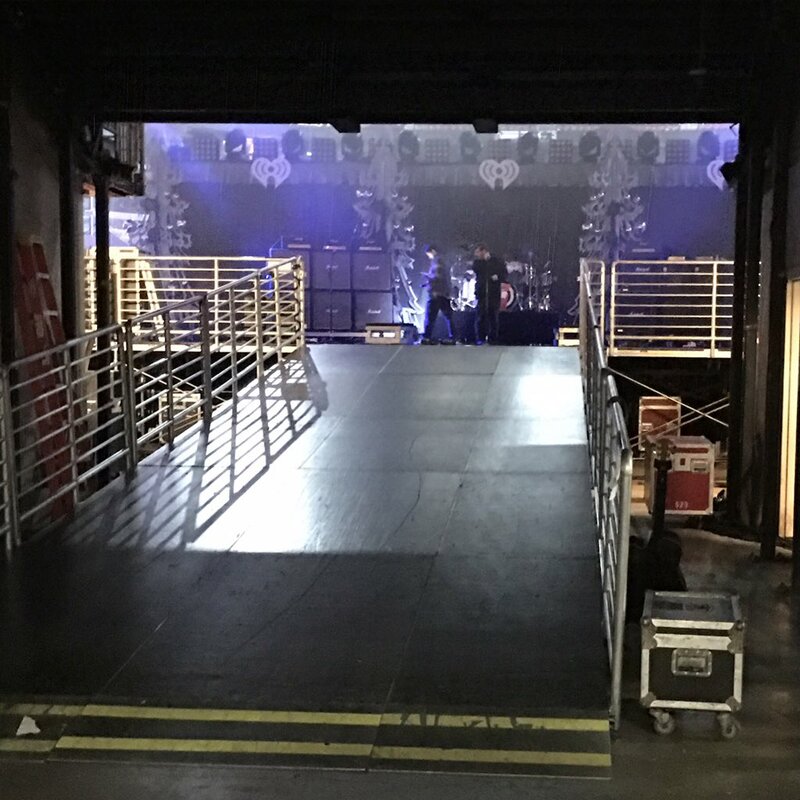 We provided cheesesteaks to everyone backstage the day of the show and were there to present a check for $5,000 to the Ryan Seacrest Foundation! 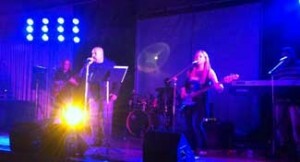 All the performers put on a GREAT show that will not soon be forgotten!